Metro Atlanta!!! 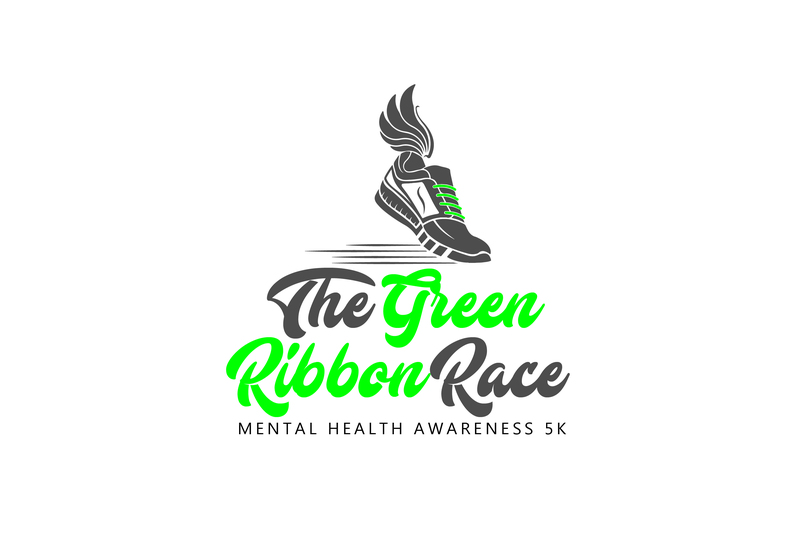 Come join us for the 1st Annual Green Ribbon Race created to spread awareness for mental health and break the stigma associated with treatment. This is a fun environment for all ages! Live DJ, food, vendors, music, games, entertainment and more will be provided. Mental Health community leaders will engage our audience with information, testimonials and provide techniques to identify early stage warning signs. Our goal is for everyone to have a great time and leave with a newfound understanding of the importance of self-care. Walkup registration will be available at both options. Plenty of parking available in public lots as well as street parking. Awards will be given to overall male/female winners as well as in various age groups. WANT TO SUPPORT THE CAUSE BUT NOT BREAK A SWEAT?.... Sign up as a Phantom Runner! Phantom runners will get the same great swag bag and race shirt - mailed right to your door!